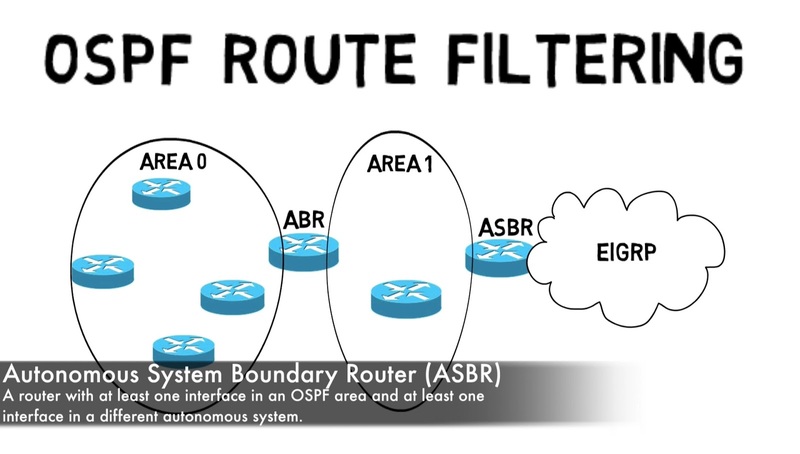 “A Virtual link allow us to logically span a Transit Area” we can go into the ABR’s, the Area Border Routers on each side of this Transit Area and we can configure them for a Virtual Link, so in example i was giving Area 2 can appear to be adjacent to Area 0 it’s gonna go over this Virtual Link which makes its look like a Direct Connection into Area 0 Virtual Link is a work around but not a best practice. 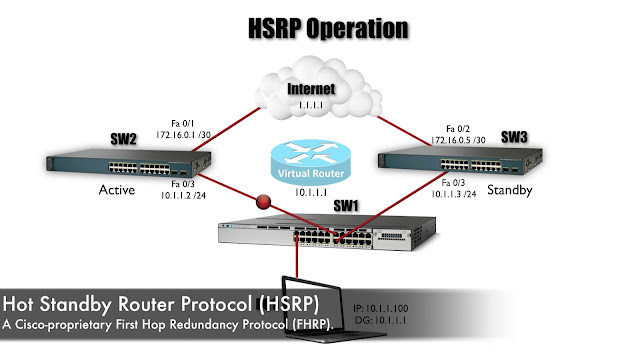 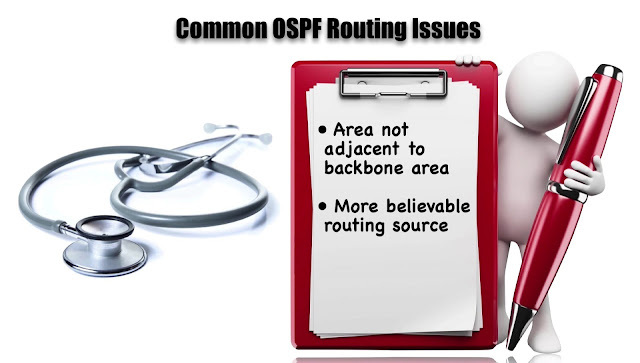 That can also be more believable then OSPF, now keep in mind that we can go in and alter the Administrative Distance of Routing Protocol if we want to, we can go into Router EIGRP Configuration Mode or Router OSFP Configuration Mode and we can give the Distance command and we could set the Administrative Distance to non-default value but that’s one reason that Route might not be showing up as expected it’s not is believable as another Route pointing to very same network. And Filtering works a bit different with OSPF that it does with EIGRP, now it’s good time to discuss OSPF Route Filtering and then we jump into a Trouble Ticket. 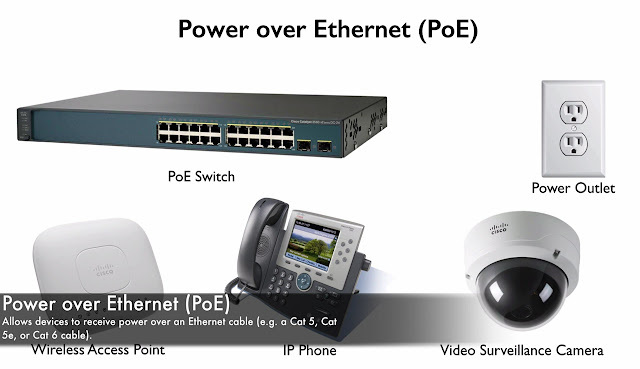 It’s an Area Border Router, we also have a Router that’s an ASBR, an Autonomous System Boundary Router. And let’s ask yourself, how is that network going to show up in Area 0? 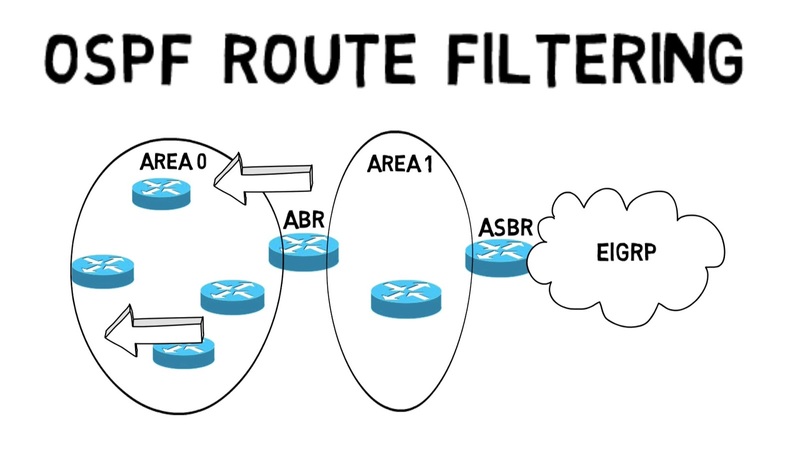 Something we talk more about in next our module but there is another approach let’s say that we want a Filter a Route from just one of those Router inside of Area 0, is that even possible with OSPF, can we tell OSPF to have a different Link-State Database for just 1 Router in Area. 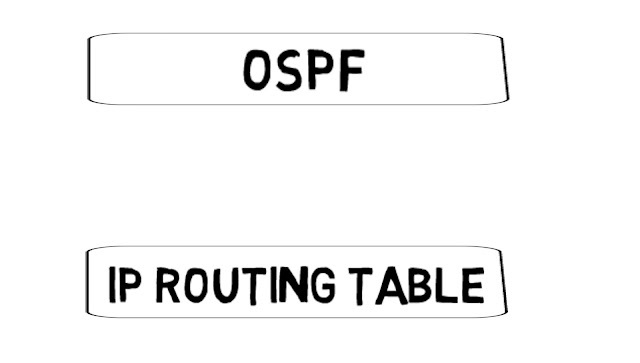 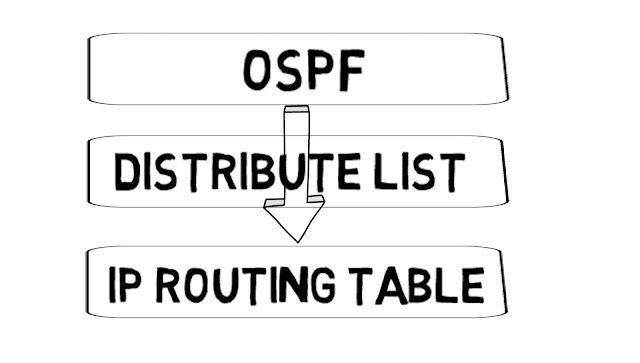 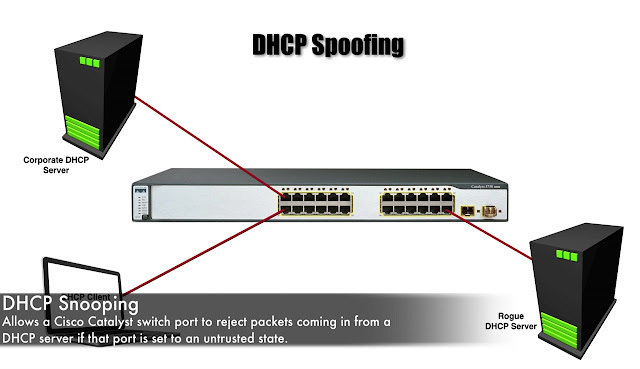 Well letting that Route stay in the OSPF Database, OSPF knows about the Routes but the IP Routing Table does not. 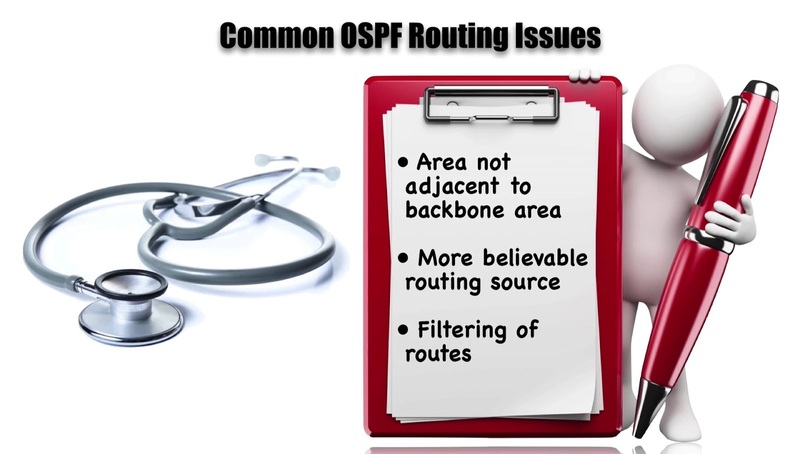 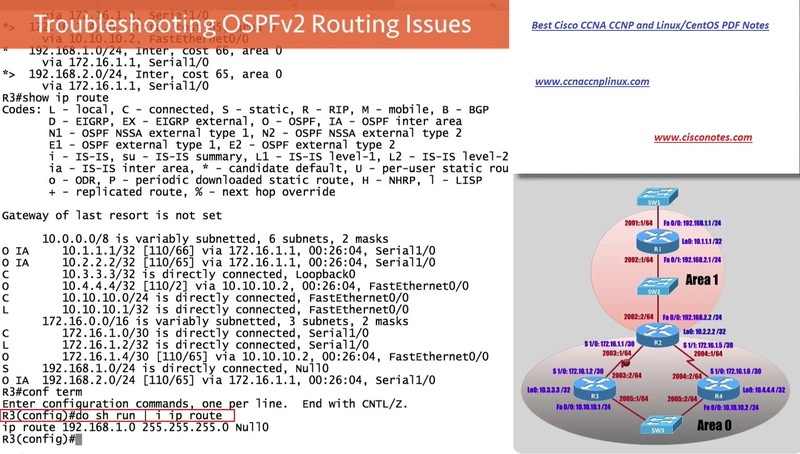 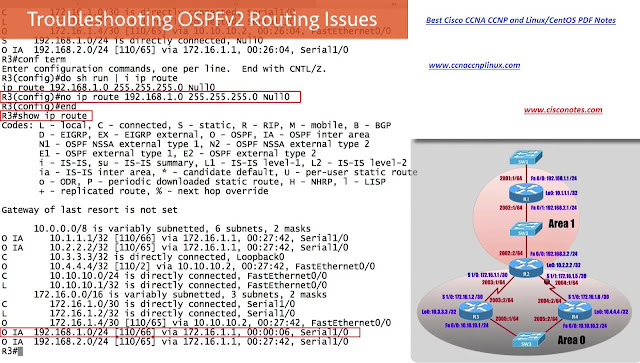 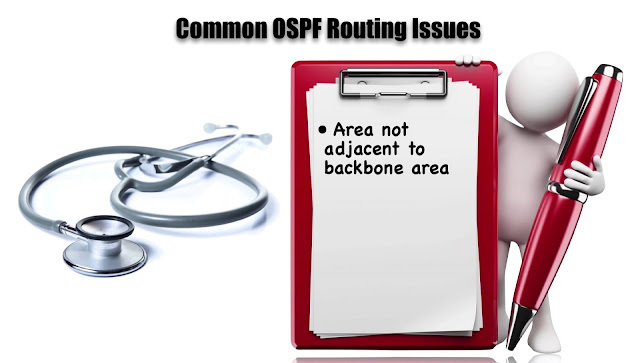 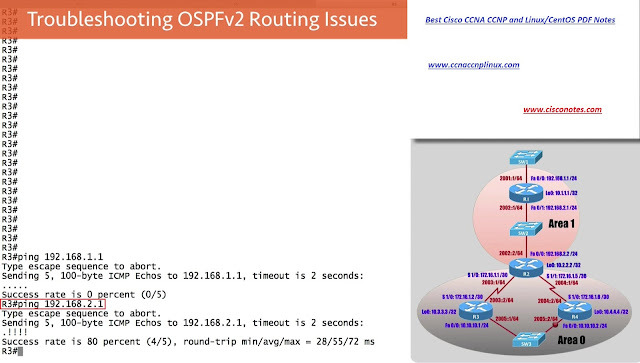 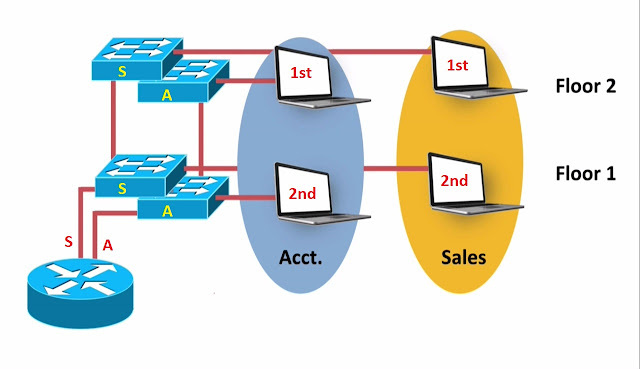 Those are 3 Primary approaches to OSPF Route Filtering that we might need to keep in mind, is we doing a Troubleshooting if we trying to determined whether or not a Routes is Filtered now let’s go to interface and Troubleshoot on OSPF Routing issue.